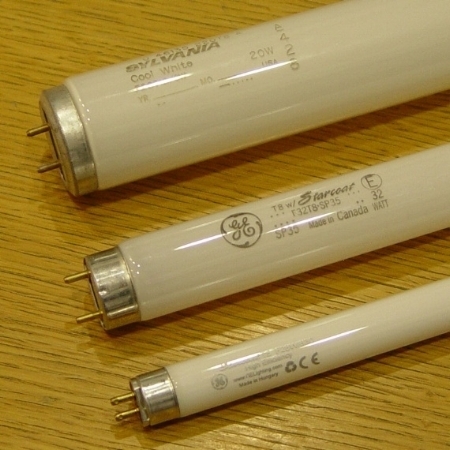 A typical office building spends one-third to one-half of their electrical budget on lighting. Lighting can be automated, either with a time delay system or occupancy-based sensors. But, that still leaves a huge number of electrical appliances which may or may not be in use. So, today, we’re going to look at some electrical appliances in the workplace which may be draining the budget. These items should be reviewed and reconsidered on a regular basis to make sure they’re still useful, relevant, and in good working order. Many printers now shut themselves off when they aren’t in use. If you have one which doesn’t, you have to decide if it’s cheaper to replace it with a more modern unit or put it on a surge protector strip with an off switch. If you have wifi, you can also put it on a Smart plug with energy monitoring so you can control it from your phone. Nice-to-have items can create an electrical usage impact. Coffee makers, vending machines, water coolers, refrigerators, and microwaves make employees breaks more comfortable, but make sure they reflect what your employees need. Younger workers will reach for fresh fruit or a power bar before they hit the vending machine. Ethernet routers produce heat which tells you how big of a consumer they are. Memory and safety bonus to those who shut them off at night. As we said in the beginning, lighting is a costly part of an electric bill. Not only will LED light fixtures modernize your business, and raise the value of your property, but the cost can be amortized and they will save you in the long run on electrical costs. Any business that plans to stick around for awhile needs to consider LED fixtures. Talk to your electrician about it.